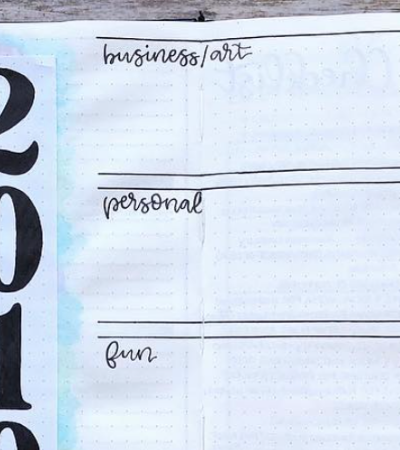 Minimalistic Bullet Journal Layout Ideas to Try! Weekly Inspiration to your Inbox! 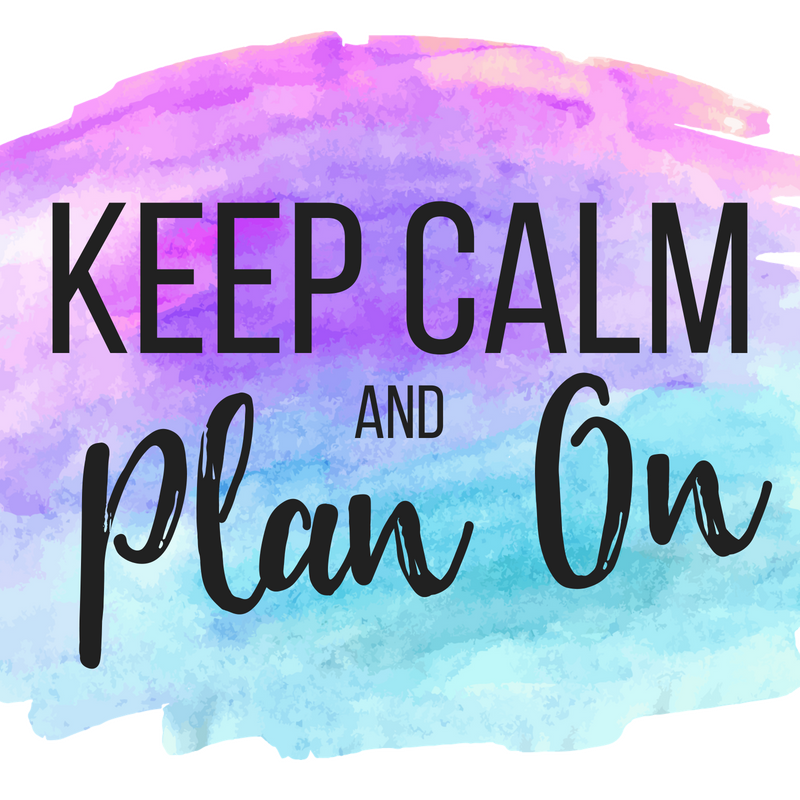 Subscribe to my planning newsletter for a weekly plan chat!